Serving Toronto, Cumberland, Yorkville, and beyond, we’ve worked hard to hone our craft. 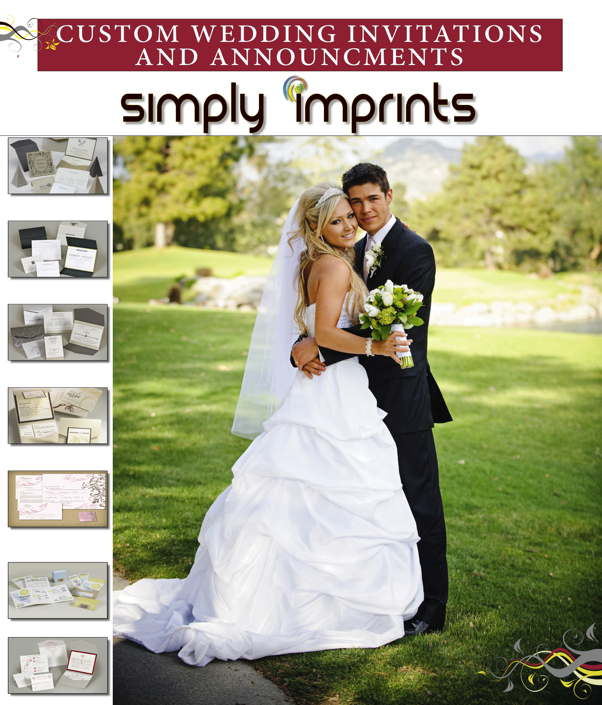 We can create a memorable image for you wedding with an integrated system of wedding programs, invitations, reception cards, napkins, and much more. You can choose from our sample books or have our design department create a customized look from scratch.